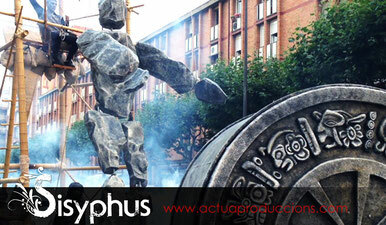 ACTUA Produccions was founded in 2003 in the cosmopolitan city of Barcelona ( CATALONIA ). 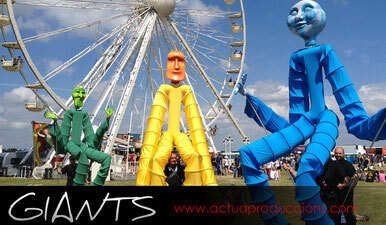 Our street theatre company put together a professional team of artists and great creativity, converting any event into a guaranteed success. 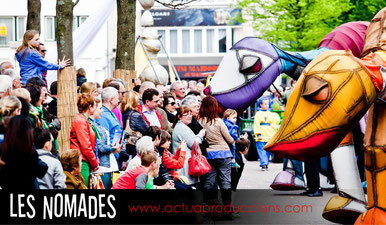 We constantly and enthusiastically work for creating new concepts of street theater and walk-acts shows, allowing us to present each year new stunning performances. Our secret is a mixture of creativity and enthusiasm, perseverance and exceptionality. Each of these factors is essential to make our performances with giant puppets innovative and unforgettable for the public. Our performances can be adapted to every kind of shows and events. 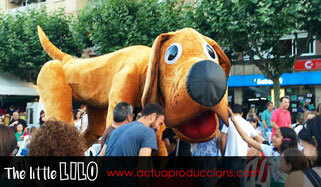 Since more than 15 years we have been working for festivals and events from all over Europe. Countries like Germany, Sweden, Denmark, Andorra, Spain, France, Holland and Belgium have already placed their trust in our shows and services. 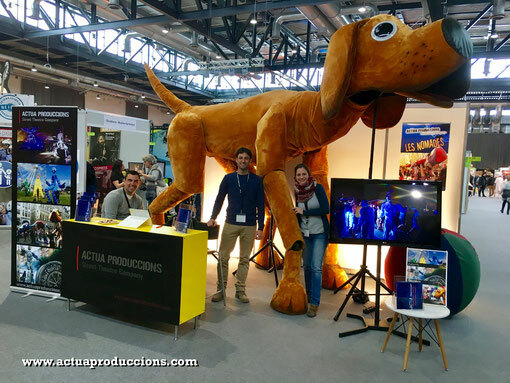 ACTUA Produccions currently provides its creative services to a wide variety of clients, both in the public and in the private sector, and participates to any type of production, project or event at the national as well as at the international level.